Large and complex subsea constructions demand hours of testing and data sampling. 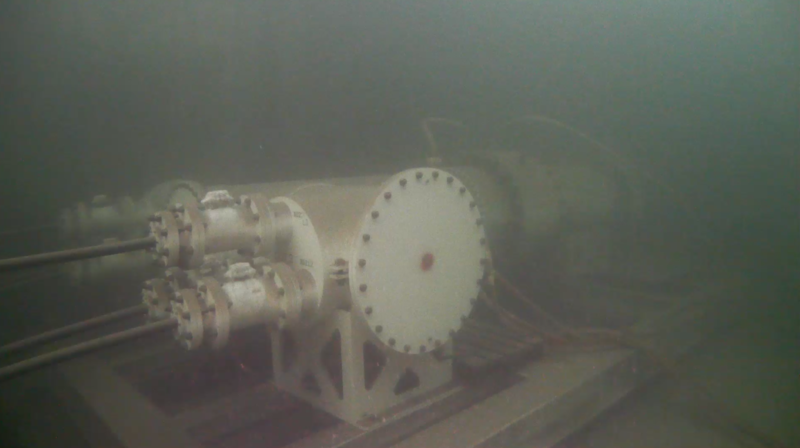 Before placing subsea elements down to 3000 m depth offshore, hours of testing in shallow water is necessary. 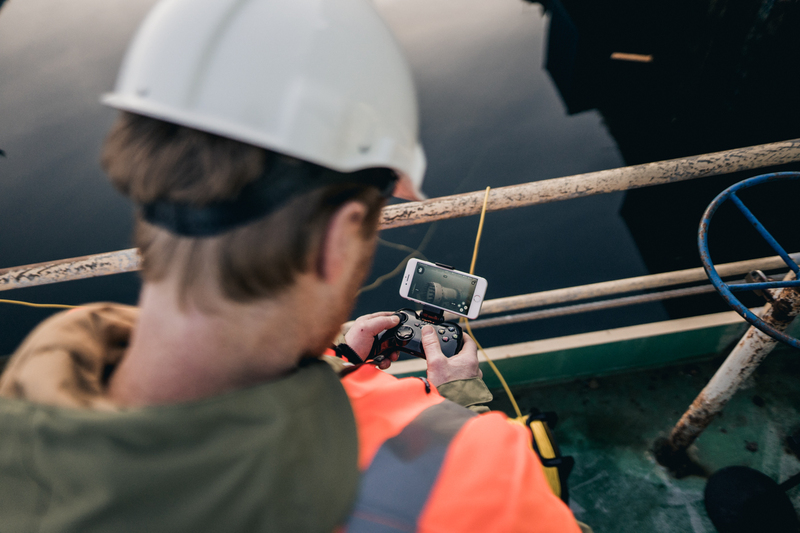 With underwater drones, managers can gather more information on external conditions during testing and before moving the constructions offshore. 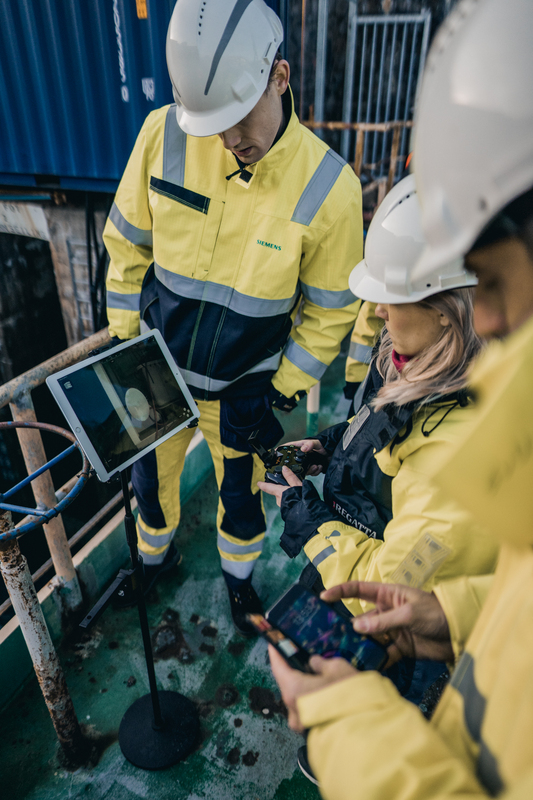 For several years, Siemens Norge has, together with different industry partners, worked towards enabling large-scale subsea processing by powering the subsea fields of the future - all the way down to 3000 meters. Bjørn Rasch (Product Lifecycle Manager at Siemens) explains that the Subsea Power Grid will be able to distribute and control electrical power to different subsea clients. Pumps, compressors, pipeline heating and so forth, all need electrical power to operate. 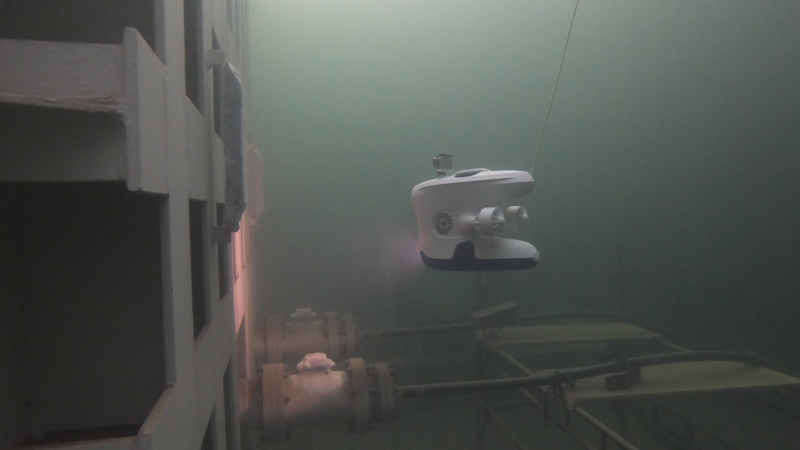 Before the Subsea Power Grid is ready to operate offshore, it needs to undergo 3000 hours of testing in shallow waters. 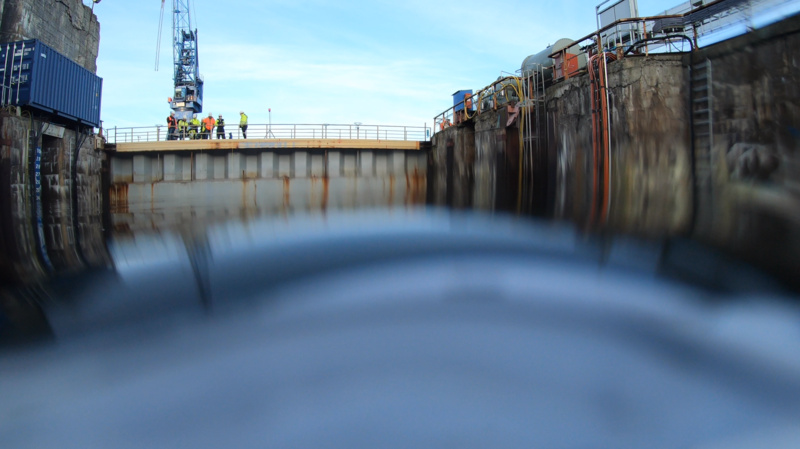 By utilizing the Blueye Pioneer, Siemens were able to monitor the external condition of the electrical distribustion system without removing the water from the dry dock. Using the Blueye App on a large iPad makes it possible to include more people on the inspection. Its also possible to record your findings and download these to your iOS or Android device, making it easy to share with others not present. To document and inspect the Subsea Power Grid, we also mounted a GoPro action camera on top of both Blueye Pioneer underwater drones. 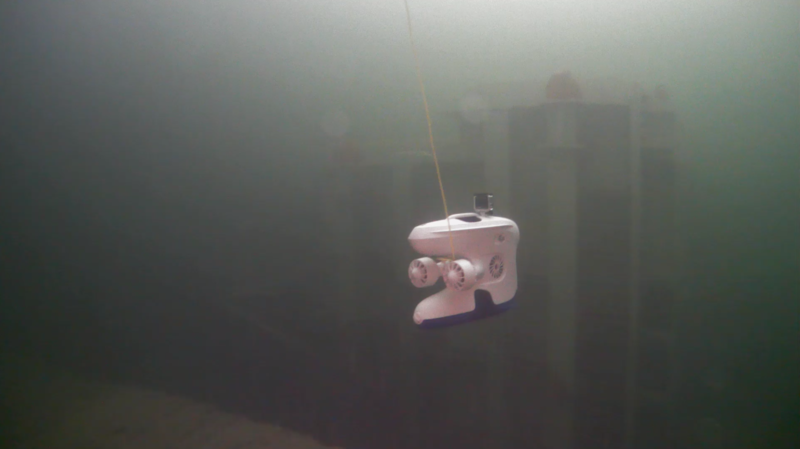 Attaching extra cameras on the ROVs makes it possible to record video footage in different angles in addition to the camera on the underwater drone. The Blueye Pioneer's different features proved to be of great value while inspecting the large subsea construction. Read about other differet use cases with the Blueye Pioneer underwater drone.